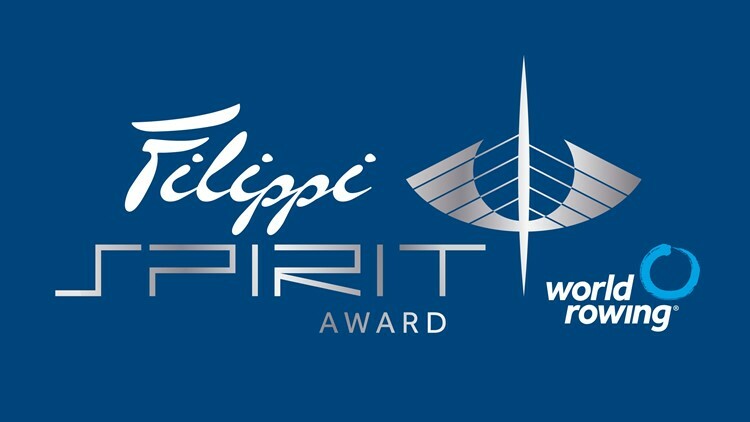 In a press release earlier today, FISA and the Italian boat manufacture Filippi announced the finalists for the 2018 Filippi Spirit Award, which honours university student rowers’ commitment to World Rowing’s core values. Nominations came from around the world and have been narrowed down to a shortlist of four with four regions of the world being represented and four areas of study – psychology, engineering, medicine and business. Now in its sixth year, the Filippi Spirit Award is the only international award that recognises university student rowers. It is open to university rowers worldwide and honours those who have demonstrated the core values of rowing in his/her social, academic and sporting life. It shows that the student, through these values, has enabled or inspired success in other people’s lives. James Francis goes to Oklahoma City University and represented the United States this year at the World Rowing Under-23 Championships where he won bronze in the lightweight men’s quadruple sculls. He fits his rowing training around study in psychology where he is one of the top students. Wilson Mure is a business student majoring in management at the University of Tasmania in Australia. Mure won bronze at the 2015 World Rowing Under-23 Championships and since then has focused on university rowing representing Australia at the 2018 World University Championships. He uses his rowing experience to help younger athletes and all club members. Nikola Potparevic goes to the University of Belgrade in Serbia where he is studying medicine. An academically gifted student, Potparevic has been awarded for his academic excellence. When not training Potparevic helps coach and was an integral part of establishing the medical rowing section of the Belgrade University Rowing Club. He recently competed at the European University Games in Portugal. Amidu Silva is a chemical engineering student at the University of Moratuwa in Sri Lanka. He has won both academic awards and rowing awards and most recently competed in the 2018 World University Championships. Silva is a mentor to other rowers and is captain of the rowing crew. The winner’s university rowing club will receive a custom-built, top-of-the-range Filippi eight racing shell. 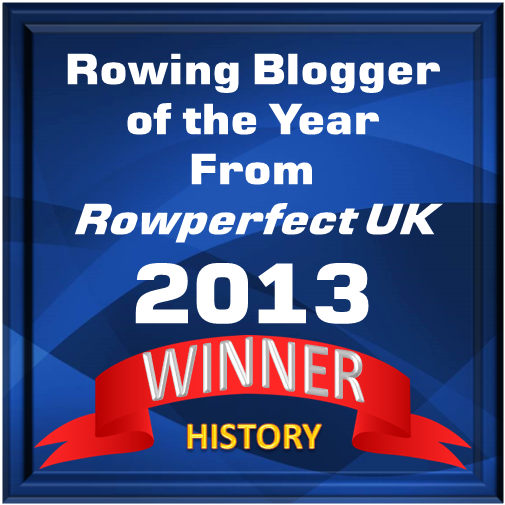 The boat recognises the winner’s involvement in the club and helps the club to develop more young rowers in the future. The winner will be announced at the World Rowing Awards ceremony which takes place on 23 November in Berlin as part of the 2018 World Rowing Coaches Conference. As well as the announcement of the Filippi Spirit Award winner, the ceremony will also announce the winners of World Rowing’s men’s, women’s and para crew of the year, coach of the year and World Rowing’s new sustainability award. There is a list of previous finalists and winners here.